Founded in 1640, Pisco - to which Paracas is a suburb - is the first city of any size, South of Peru, and an important fishery harbor with an associated fish processing and fishmeal industry. As the city was destroyed - including the San Clemente Cathedral of Pisco - during a Richter scale 8 earthquake in 2007, there is not much to do or see in Pisco, as tourism goes. 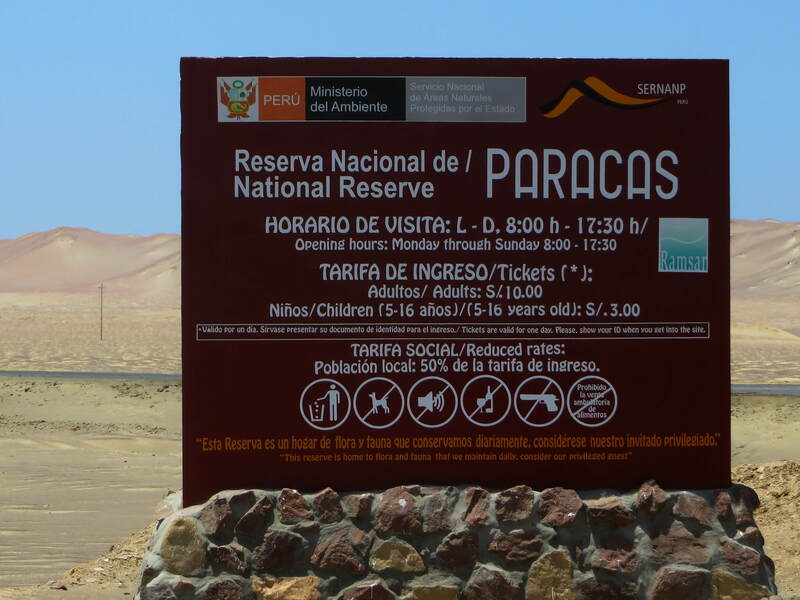 Well, not really 25, but there are many more things to do in Paracas, Peru, a few kilometers South of Pisco, to which it can be considered a suburb to Pisco. 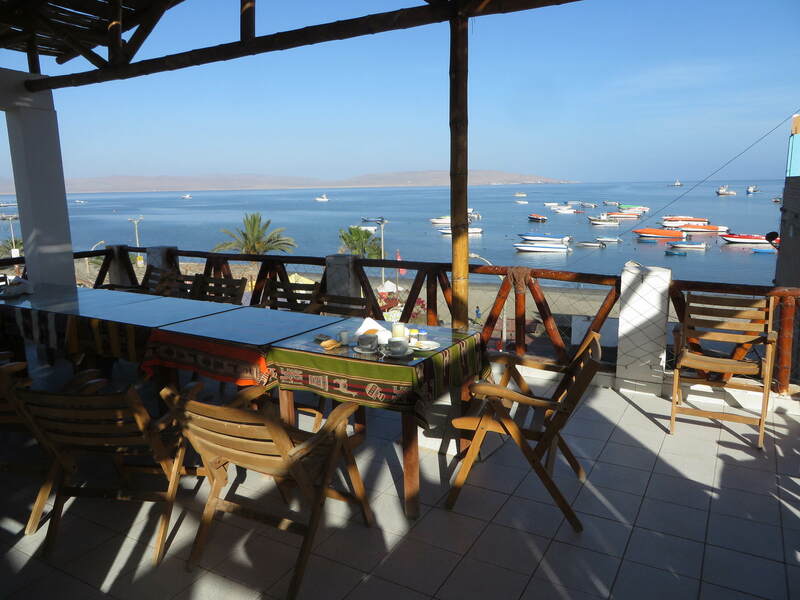 As temperatures are mild for a tropical beach and the sun is shining most of the year, Paracas is becoming an increasingly popular beach resort area for Lima. Sheltered in a bay by the Paracas Peninsula, the beaches are protected from major surf and the water seems somewhat warmer. 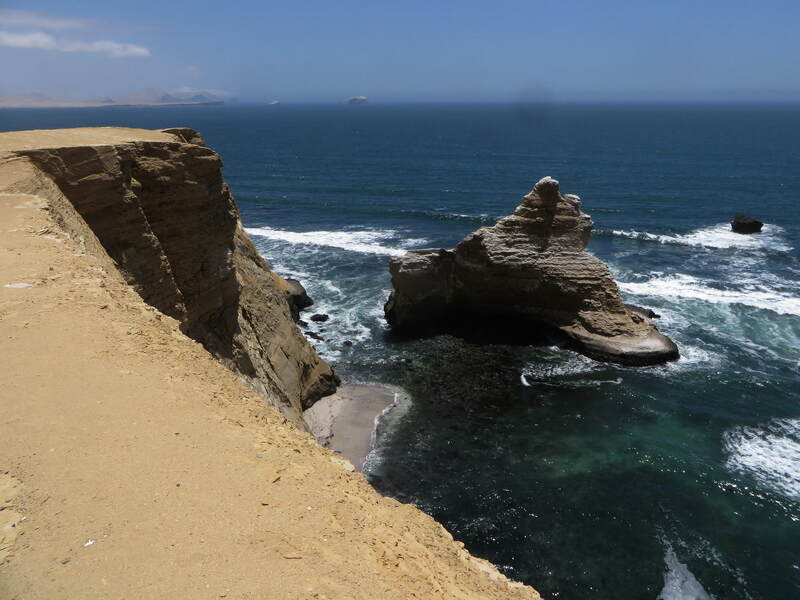 Other than for its beaches, Paracas is particularly known for the Paracas National Reservation and the Ballestas Islands National Reservation, the two most frequently visited national parks of Peru. 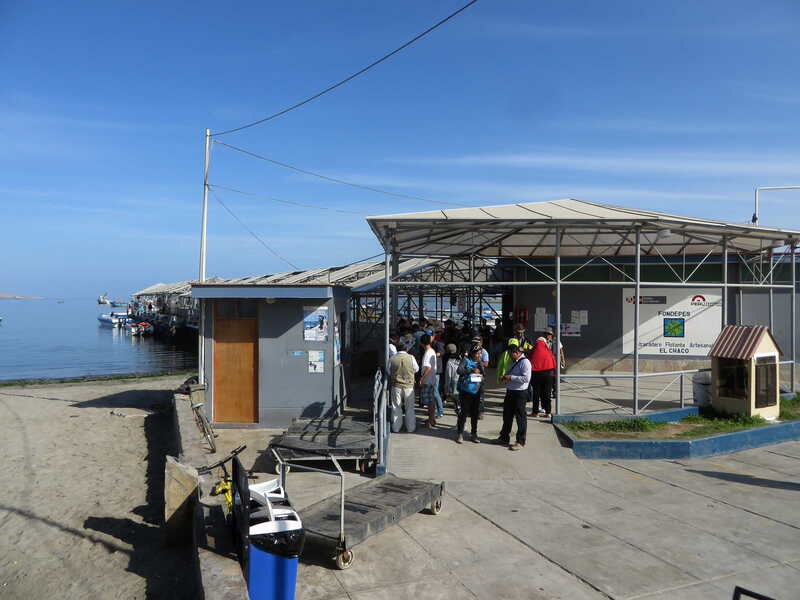 The village also serves as the harbor to visits to the Ballestas Islands from a floating pier called "El Chaco". 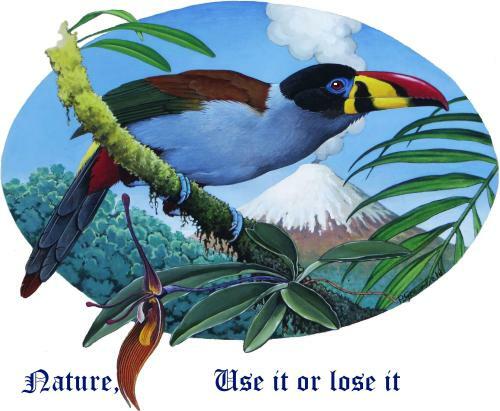 The town itself is no more than a concentration of small hotels and resorts and depends primarily on Pisco for its services. 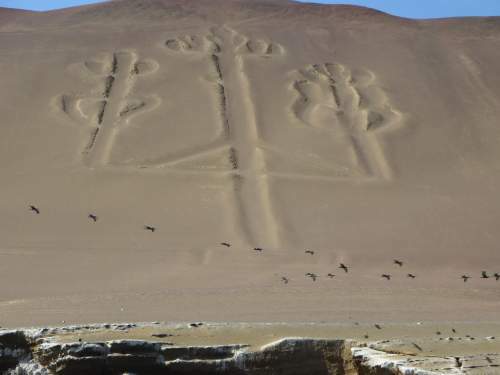 Many visitors visit Paracas primarily for the Paracas National Reservation with a major visitor center and the Ballestas Islands. 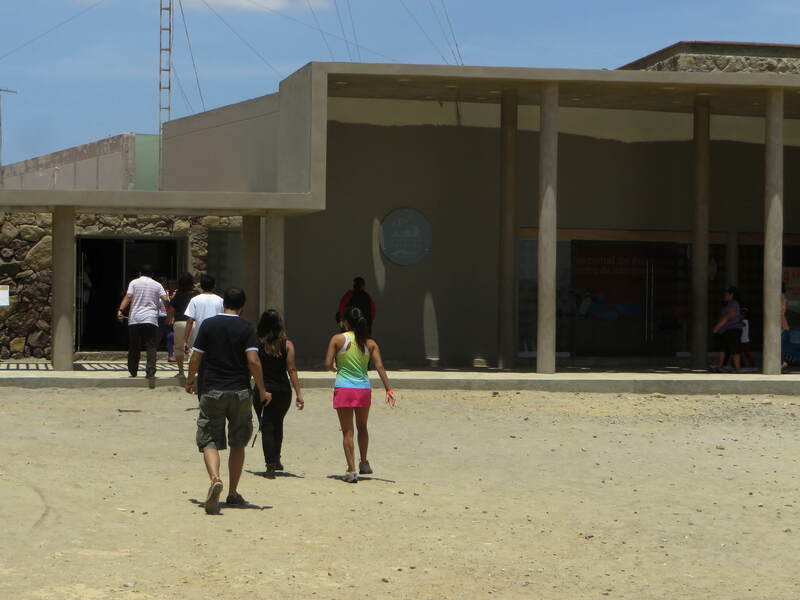 The visitor center provides information about both reservations as well as on the Paracas culture. About the latter, little physical evidence worth visiting remains, other than the Candelabra geoglyph. The peninsula itself if very windy and often rather chilly. 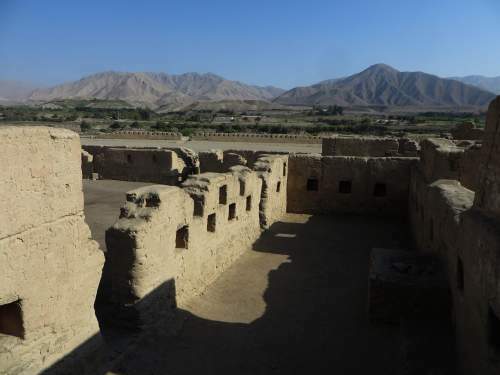 At a distance of about half an hour inland is the important Tambo Colorados archaeological Inca site, built out of adobe. It is the most important coastal Inca structure. View over the Paracas Bay from the roof terrace of the hotel. The Chaco tourist pier from where most visitors to the Ballestas Islands depart. 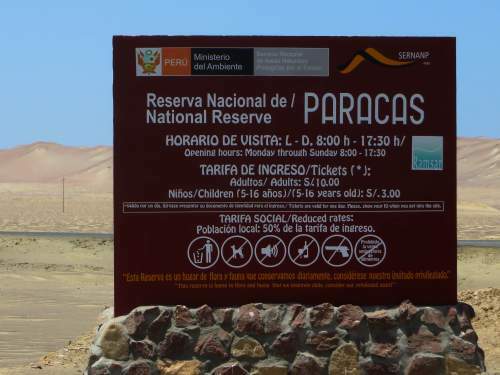 Paracas National Reserve Visitor Center, "Julio Tello" is well worth a visit, even though it can be noisy with children at times. 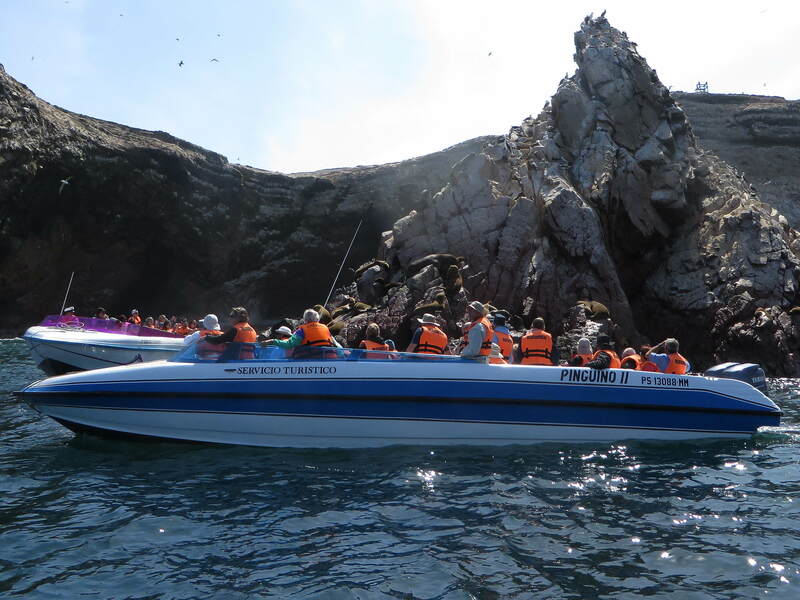 Boats taking visitors from Paracas harbor to the Ballestas islands, where birds and Sea Lions can be observed from mere meters from the rocks, without disturbing them. On the way to the islands, the boats pass by the archeological "El Candelabra" geoglyph, which can best be observed from the sea. The former Cathedral natural bridge collapsed during the 2007 earthquake that devastated Paracas, Peru. 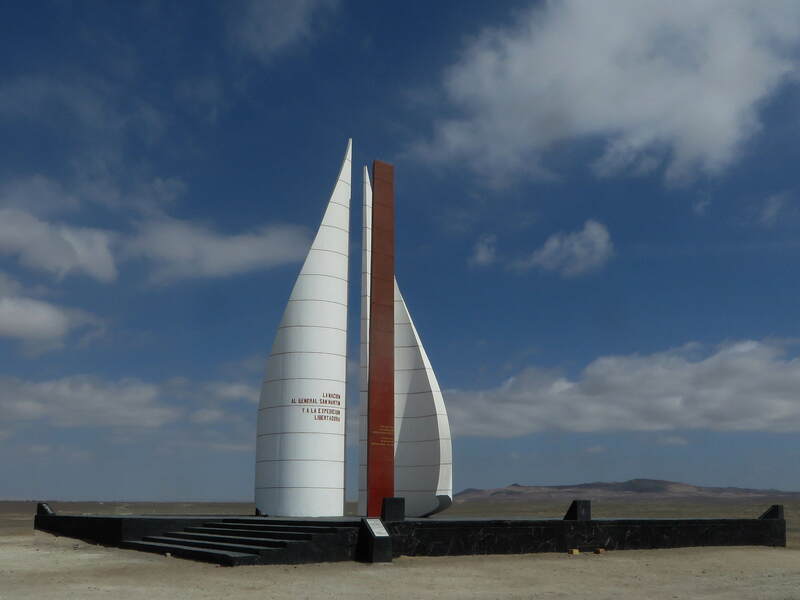 The modern San Martin monument commemorates the liberation mission of General San Martin who landed first in Pisco before continuing for Lima. The main plaza at the Tambo Colorado archaeological Inca monument. 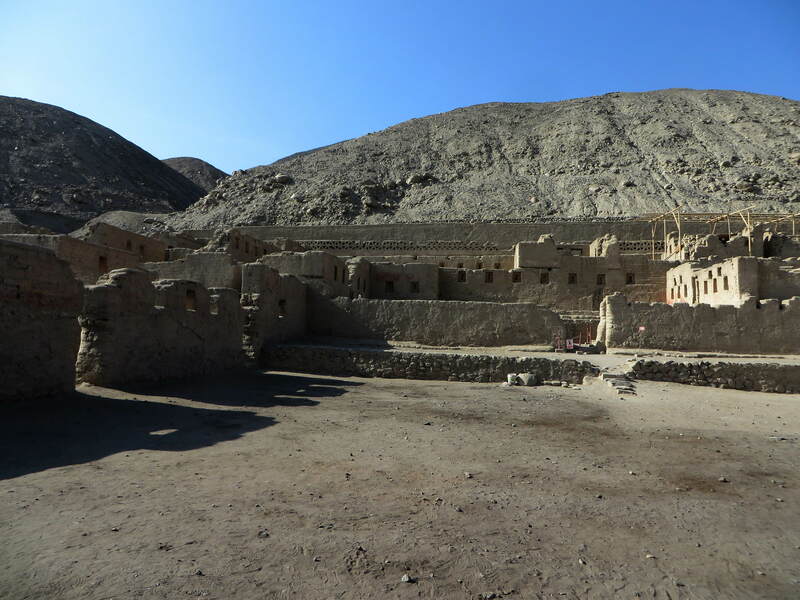 Adobe built Inca houses at Tambo Colorado.